When announcing its new trio… well more of a quartet, actually, of new smartphones, Samsung also declared a new partnership, together with Adobe. 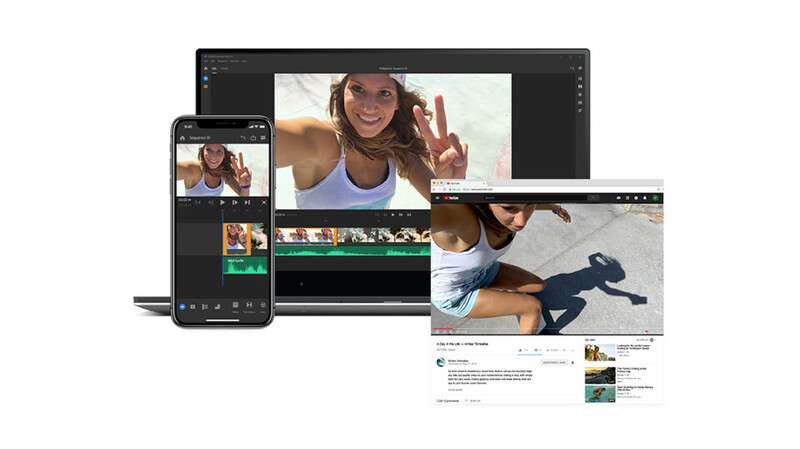 The deal will bring us, the consumers, a version of Adobe Premiere Rush for Android, which sounded like it would be exclusive to Samsung devices, at least for a limited time. For years, Apple devices have been marketed towards the “creatives” and the “artistic users”. And there was a lot of software to back up that claim. Even on the mobile platform that is iOS, you’ve got image manipulation apps, synthesizers and DAWs for the musicians, video editing apps, and other specialized software. On the Android side of things, the selection is much more… well, limited. And the apps that are there are nowhere near as polished. My point is that people who want access to such apps on their mobile devices often don’t even have the choice to look away from iOS, since there’s nowhere to go. Don’t get me wrong — I’m not about to go preaching on how you can make full movies or churn out YouTube clips on a smartphone or tablet alone. But sometimes, sometimes you need to do a quick video from a smartphone. For a vlog update, a flashy story post, a clip to share with your friends, or just something small that you can add to your big project later. On an iPhone app, this process is painless and even fun. On Android, it’s a frustrating ordeal. Video editors on Android are tacky, clumsy, limited in what they can do, and straight up annoying to deal with. It’s a multi-platform app, which lets you work on a project from multiple devices, including mobile — thus far, it has been limited to iOS. It offers all of the useful stuff, such as multi-track video layers, basic audio edits, trimming and rearranging painlessly, with more to come down the line. Your project is uploaded to the cloud and you can pick up on PC where you left off on your phone. 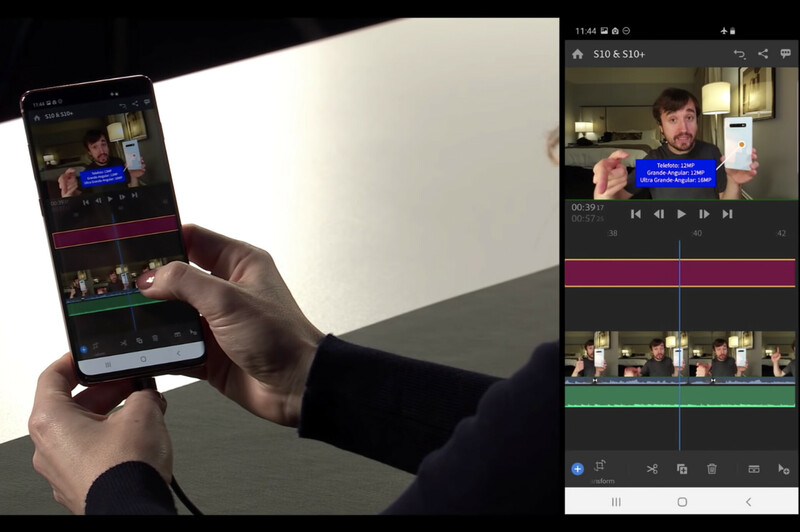 When this app comes to the Samsung Galaxy S10 devices, it has the serious chance to be the best video editor available for Android at the time. Even better — if it follows the steps of Fortnite, Adobe Premiere Rush might only be exclusive to Samsung devices for a couple of months, before opening up to other Android flagships across the ecosystem. I kind of don't see how Adobe would want to keep it exclusive to just one family of phones for a long time. 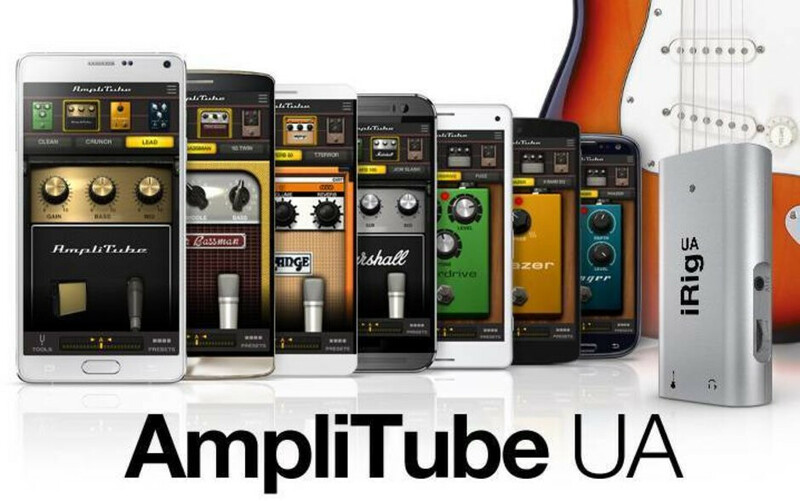 Back in late 2014, Samsung was first to partner up with Amplitube and bring real-time guitar gear simulation to its Android phones. See, Android had a huge issue with audio latency, so such apps were not possible on any hardware running the operating system. In contrast, iOS was rich on choice of software and hardware for the field. Samsung developed its own “Professional Audio Driver”, which ran automatically as soon as you plugged an audio interface in a Galaxy Note 4. Then, it launched its own Bandcamp app, which is basically its answer to Apple’s GarageBand. Fast forward to today and there’s audio hardware being developed for all types of Android phones. Granted, the ecosystem is not as rich as it is on iOS, and it may not be in the foreseeable future, but the choice is still there. In the same manner, we may not see a plethora of video editors pop up for Android, but this small step is none the less important. For once, video-making enthusiasts that are on Android (or want to switch to Android) may have an app that is actually fleshed out and fully capable of making cool-looking clips on the go. No more switching between 5 different apps because each of them can do that one thing that the others can't. No more relying on automatic apps that "use AI" to make a quick collage of your vacation videos. A full-on milti-track editor. Hey Adobe has even said that keyframe editing is on the roadmap for Premiere Rush development. If this comes to Android, it will be the first video editor on the platform that supports this super-useful feature! 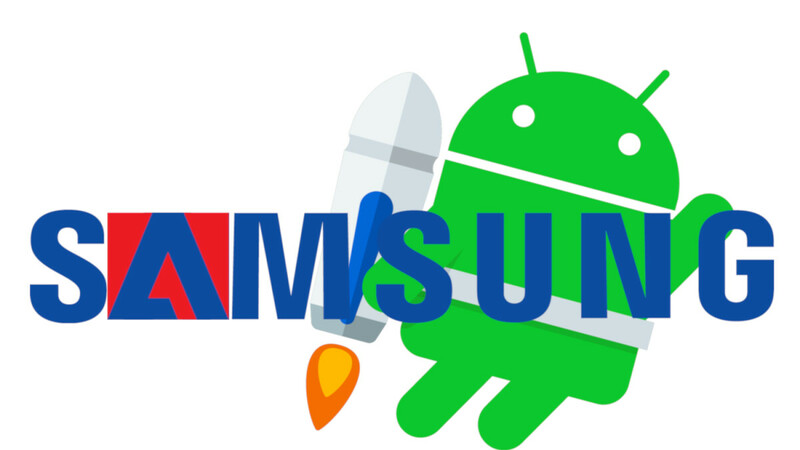 Google should be very thankful to Samsung .. they have done more than what google did to this platform, seriously..
if android is a building, samsung is its beams and pillars. @Fred3 - That boat has long left the port. No developers are going to write/support Tizen Apps. You do know Tizen os haves it's own ecosystem which is getting better than Google's but it's downside is bixby but they partner up with Google to make it better right? And Adobe just partner up with them. Plus from 2013 to now alot and more developers has been working with their OS. Not that again. Wake me up when Samsung stop shipping their main devices with android but Tizen. I keep reading about this from some and have yet to see it bear fruits. Samsung shipping tizen on their watch is not the same as shipping it on their main bread and butter. Their watch is not even the best selling device in their category, they are not even in second place. Some have been trying to sell that for years now, since 2013 if I am not mistaken. What else can Samsung do? They both need each other. Samsung tried with Tizen and it went nowhere. While some keep talking about Apple whenever Samsung is involve. I hope Samsung executives are not as blinded as those folks. Apple is the least of Samsung problems, Huawei is. Apple's business model is completely different than Samsung, therefore their main goals are different. Huawei's business model and goals are the same as Samsung, meaning they are more of a threat. If Samsung executives are spending times worrying about Apple, then they are doing so at their own peril. I wish google would have partnered with samsung instead of acquiring htc and trying hardware on their own. If they had done that, it would of been game over for apple. I mean it would of been a s10 with a pixel camera and software and faster updates. It wouldnt take much to be perfect. What is this obsession with some to see Apple going out of business? This is the problem with some in this world. Android already have over 80% of the market, why would we want Apple to be gone? A company like Apple is needed in this space and I for one am glad they are there. We need healthy competition in this space. Why would Samsung help Google marginalized them even more. Right now, Google is ripping all the benefits of the developers/users. Samsung do not benefit from any users once they purchased a hardware. Google is the one ripping all of those benefits from developers, apps and the ecosystem. I just don't get how some folks think, some obsessions are not healthy and need therapy. With this, RCS and social media support like Snapchat and Instagram, open source development, pretty much iOS and Android are neck to neck, even though it's been like this way for a while. It's even closer than it was before. Android is better these days but I am gonna admit, iOS was better in 2012/2013. This should be done by Google.